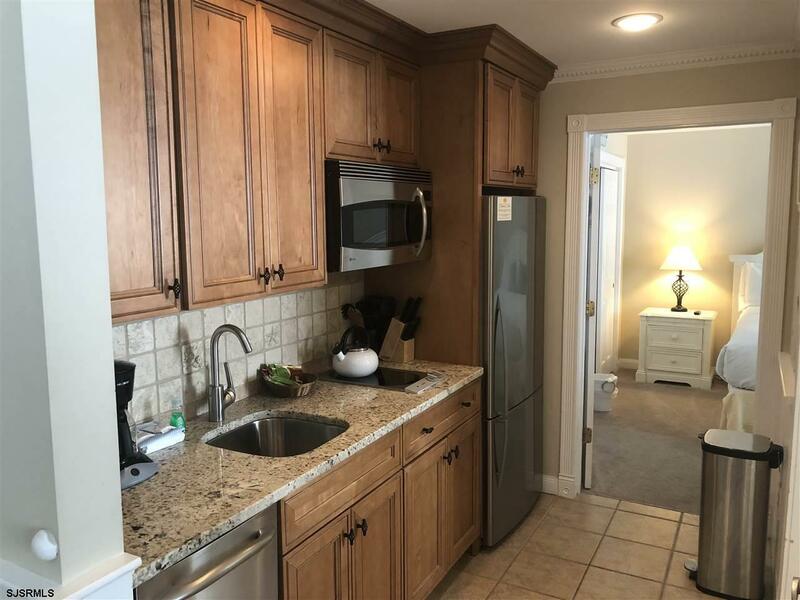 This unit #501 has been completely renovated with all newer kitchen including high end stainless steel appliances, granite counters and beautiful maple cabinets. Chair rail and wood wainscoting throughout living room. Large bathroom with huge ceramic tiled walk-in shower. 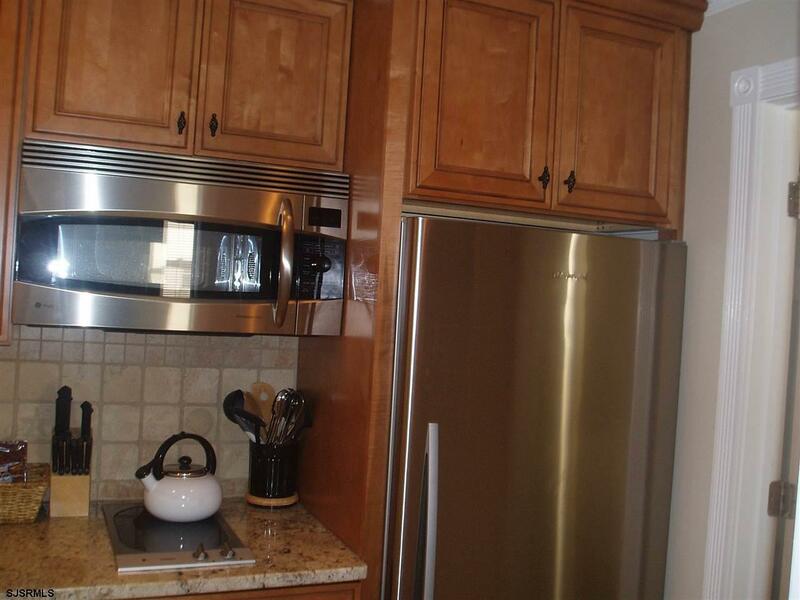 This spacious & pristine condition condo comes fully furnished and equipped has a great rental history. Flanders offers care free ownership. 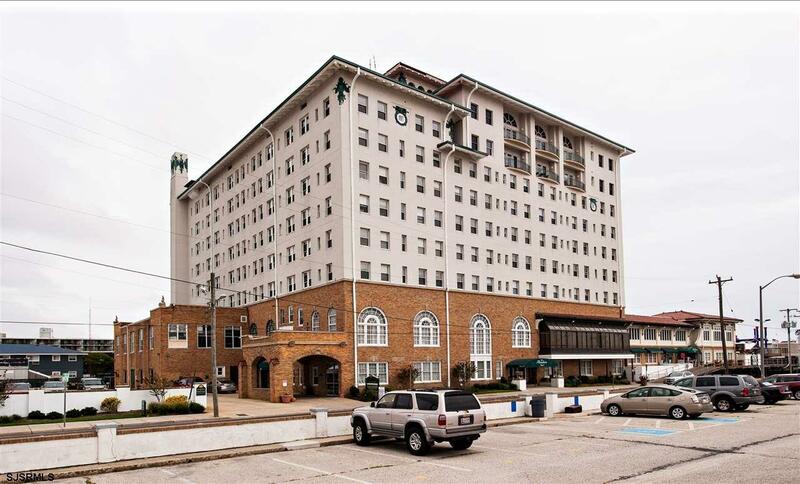 The FLANDERS Condominium Hotel is perhaps the best known, best run "condotel" in all of Ocean City. This beautiful boardwalk fronted building is steeped in tradition. It has been a part of the Ocean City skyline for almost 100 years. 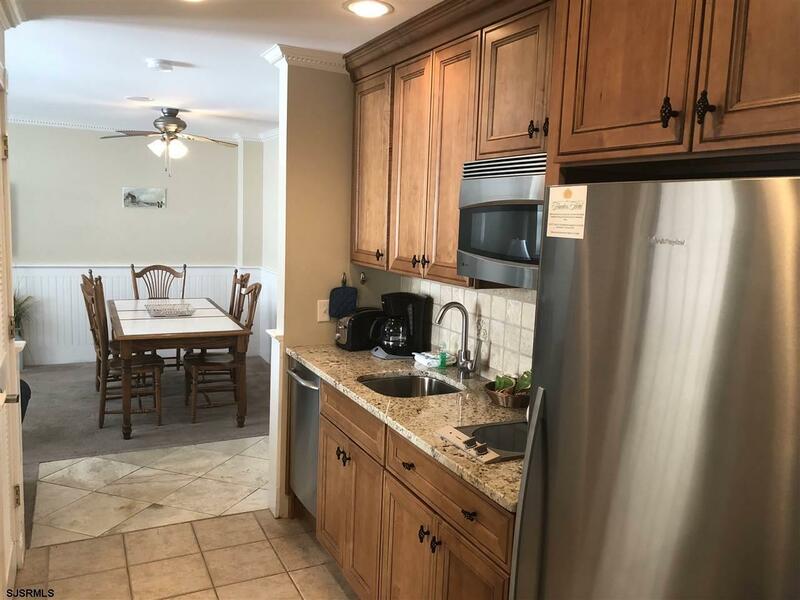 She offers all the conveniences of Hotel Living daily check ins via the front desk, daily maid & linens service, concierge service, pool, fitness Room, onsite restaurant, banquet center, spa and gift shop. Includes all furnishings. Flanders offer excellent rental income without the headaches of a typical rental property. Listing provided courtesy of Jesse Real Estate.